Linked with Toby Alderweireld, Harry Maguire, Jerome Boateng and what seemed like nearly every central defender under the sun, they ended up failing to sign any of them. Over the last few weeks, we've already seen several watermarked images which supposedly show the new kit doing the rounds on social media. 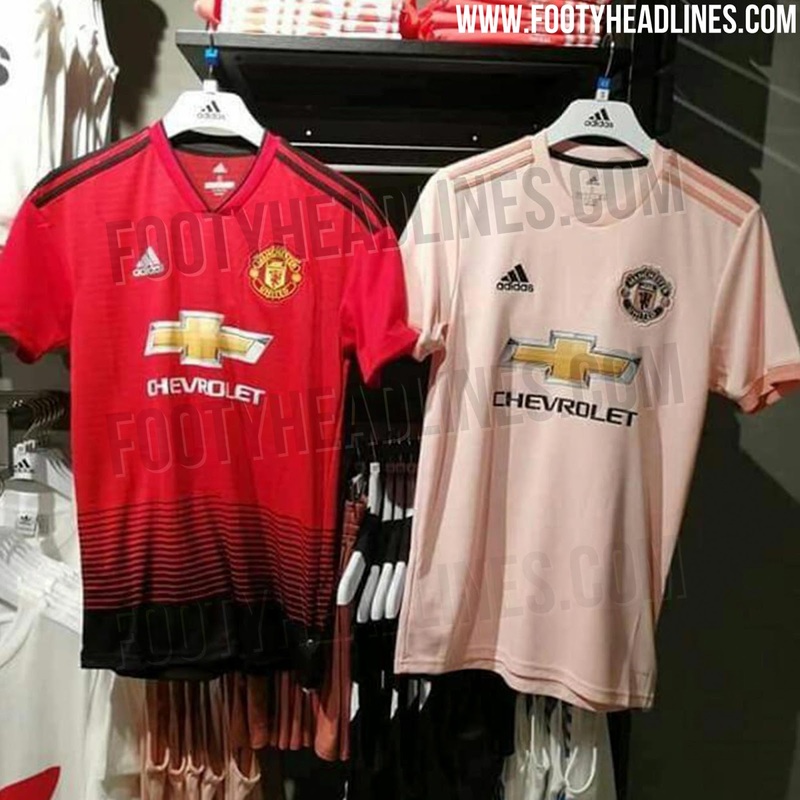 Now, with its official release thought to be in mid September, the ever-reliable Footy Headlines have published more pictures claiming to show the new design. The photos reveal the shirt is light pink, with three slightly darker pink stripes running along the shoulders. 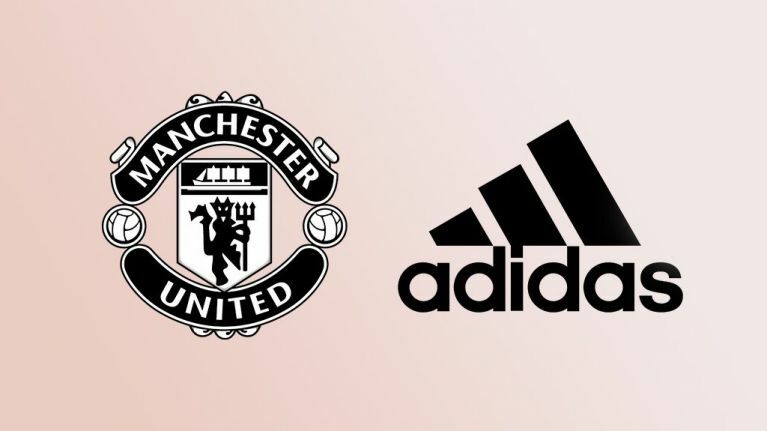 The United crest and adidas logo both appear in black, while the Chevrolet logo is in gold - as it has done on all the club shirts it has appeared on to date. Pictured beside the recently released home shirt, it appears this latest leak is very much the real deal. 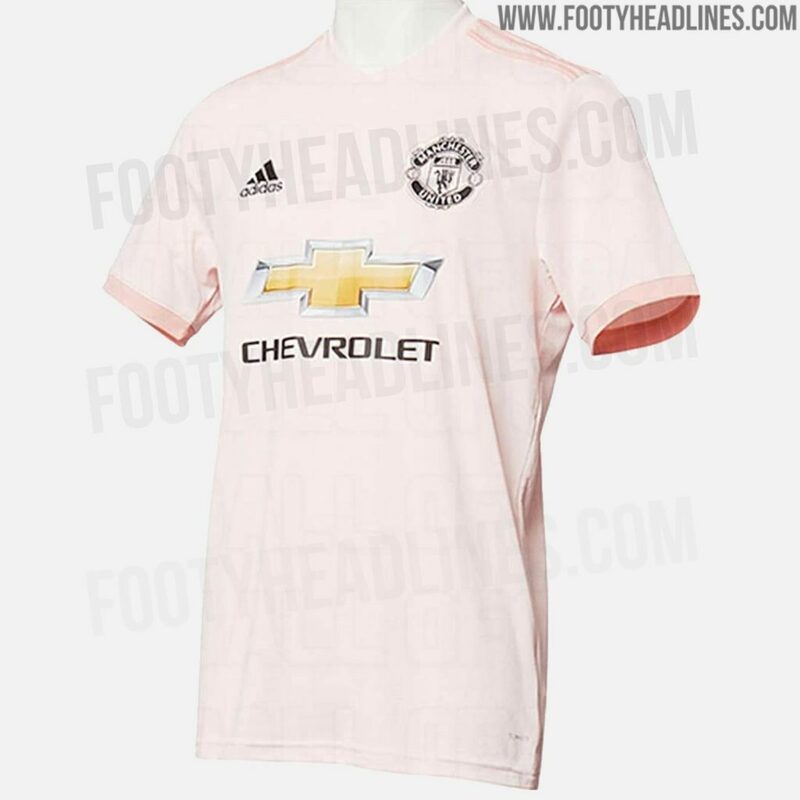 United's home shirt was released prior to the club's tour of the United States earlier this summer, as was their new 'midnight blue' third kit.